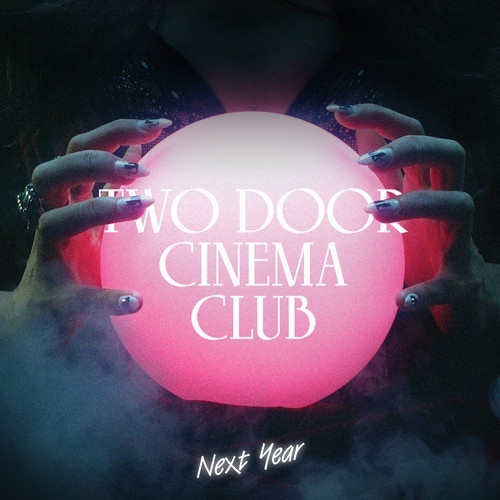 Tag archive for "Two Door Cinema Club"
Here’s some remixes to get you through your long Tuesday afternoon. Some of our fav groups (Two Door Cinema Club, Walk The Moon, Futurecop!) and some of our fav producers (RAC, Star Slinger, The Hood Internet) all together. Enjoy! 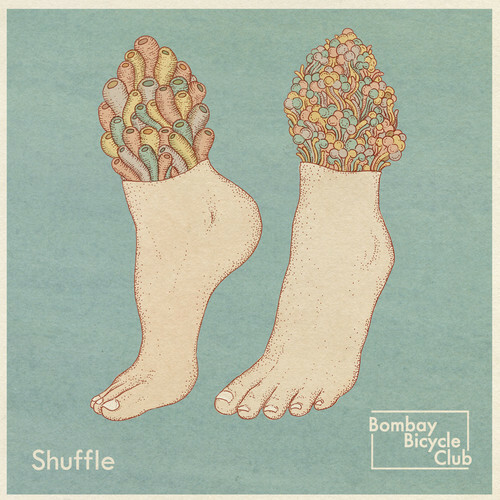 The first single from Bombay Bicycle Club’s 2011 LP A Different Kind of Fix, “Shuffle”, finds the group heading back in the indie rock direction after a stint with acoustic. A delicate yet uptempo jam, “Shuffle” shows similarities to young upstarts like Two Door Cinema Club with the poise of tenured acts like Mew. It’s no surprise the group will accompany TDCC on their US tour later this year. A Different Kind of Fix is due out August 29th. The internet can be a scary and wonderful place. A few days ago it proved to be the latter as I stumbled across The Collectable Few. 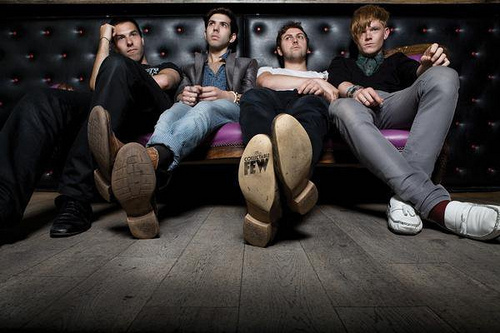 The West London four piece are dead-set on becoming the next talked about indie rock act. 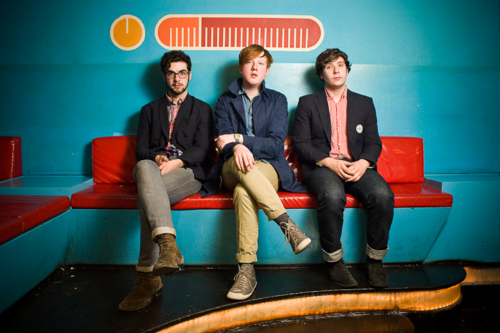 With a sound along the lines of Two Door Cinema Club and Friendly Fires the group features shimmering guitars, danceable beats, and catchy vocals. 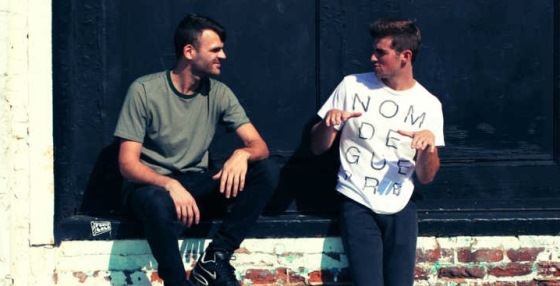 Their most recent single “Headstrong” has all the makings of a huge hit with its extremely infectious chorus and energy. RAC’s own Maury mixed the single and accompanied it with a great remix. Listen to “Headstrong” and another StB favorite “Glamour” below. Head HERE to buy the single and HERE to listen to more songs from The Collectable Few. Today’s mashup comes again from The White Panda using the catchy track “What You Know” from the recent Two Door Cinema Club LP and the lyrical stylings of Down AKA Kilo. More from The White Panda here.